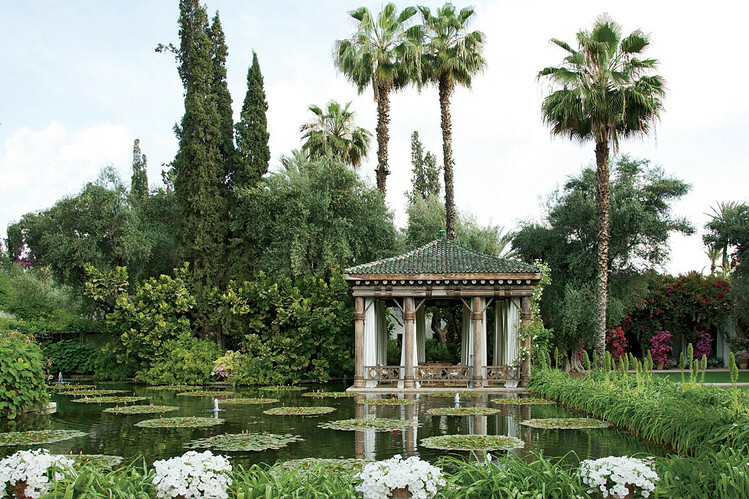 the most important garden designer you've never heard of. recently while looking for inspiration photos for a new project, we stumbled across the name "madison cox." we eagerly attempted to find a website or portfolio of some sort... to no avail. a lucky coincidence, then, that we were forwarded this incredible article about this very secretive and incredibly prodigious landscape designer. after meeting yves saint laurent and his posse in paris in the 70s, mr. cox began to craft immaculate and entirely site-specific gardens and landscapes for the world's jet-set (pictured is a tiny slice of the massive 30-acre estate of marella agnelli, widow of former fiat chairman gianni agnelli). this truly enthralling and inspiring article is at the wall street journal.